For the old-school and die-hard fans, nothing beats a tangible copy of bound paper. 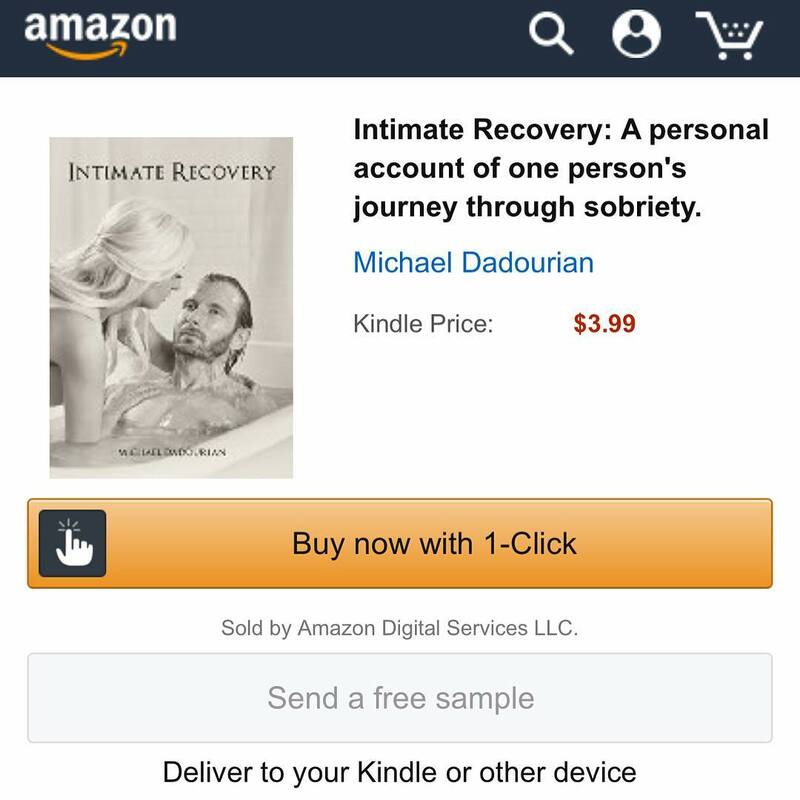 Download Intimate Recovery to your favorite E-Reader and add to your mobile library. Do you have a long commute? Are you an auditory learner? 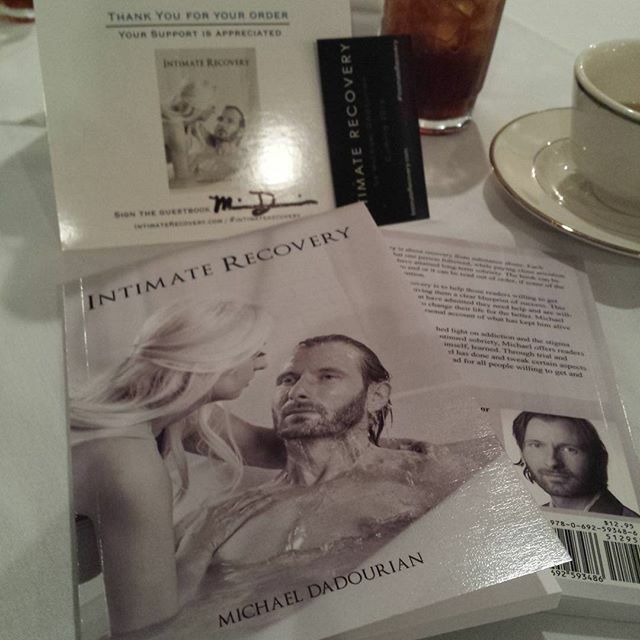 Buy Intimate Recovery on Audio Book, voiced by Author Michael Dadourian himself. 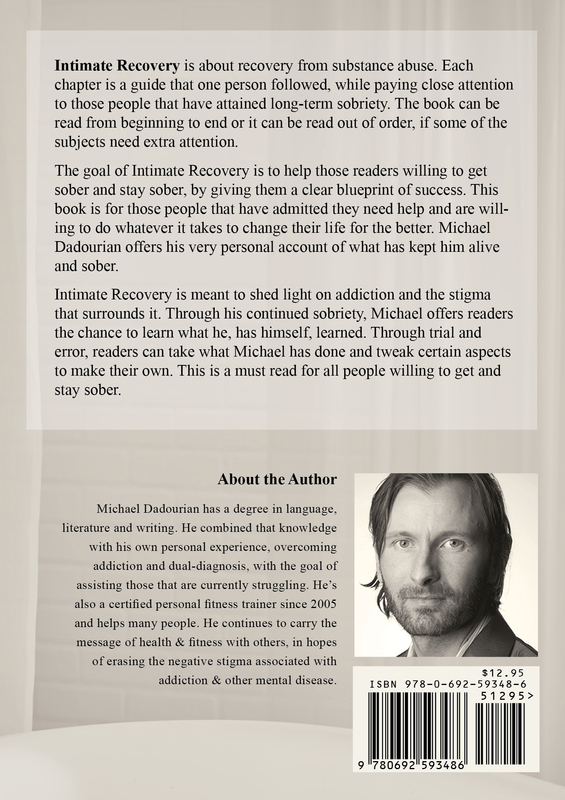 Intimate Recovery will be available soon in Audiobook and eReader formats. Get updates and news on Intimate Recovery without any spam email ever. Intimate Recovery is a book written from the perspective and experience from where I stand. I am Michael Dadourian and I am far from anonymous. I wrote Intimate Recovery from my heart. The epidemic of addiction, the disease of addiction is affecting so many people in the world, from all walks of life. It not only affects the substance abuser but the family of the abuser. I wrote this book, not about living within the constructs of the problem. I wrote Intimate Recovery as a solution to that past problem. I agree with what most doctors are now calling a disease. Addiction is not a problem of morals but a mental illness that manifests its symptoms differently for each person. Living in the solution and not the problem has been the most rewarding within this journey. 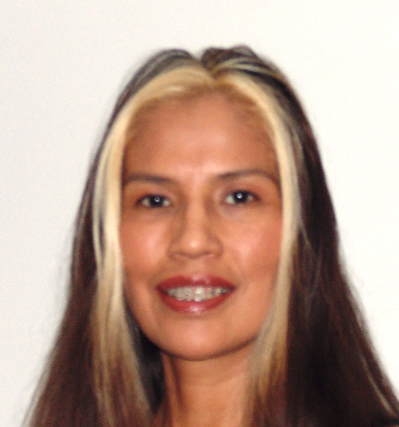 My story, my love for life, is what my Intimate Recovery is all about. If I can help one person with this project, if I can help save one person, it is worth it. To give back is to receive. I hope you can get something from my Intimate Recovery, inspired, I hope. The Shaffee Show welcomes author (and podcast sponsor) Michael Dadourian to the beautiful new Shaffee Show Studio to talk about his book, Intimate Recovery, and his upcoming short film of the same name. 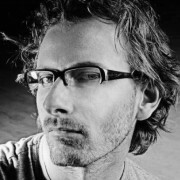 Prior to studying exercise science and pursuing a career in fitness, Michael Dadourian attended Eastern Michigan University where he studied and minored in communications, language arts and theater arts and subsequently earned a BA in Language, Literature and Writing – writing another of his life’s passions, decided to write about his experience in early recovery, from years of substance abuse. Michael Dadourian’s writing is a pleasure to read. His honesty is appealing and refreshing. Michael Dadourian has been a long time friend of mine. Though we have never met, we talked via Internet years ago and stayed in touch. I usually don’t stay in touch with people I don’t know personally. There was something about his inspiring words that I felt I needed in my life. Through all my ups and downs, Michael has always checked in on me, supported me and lifted my spirits when I needed it most. His words are so real. I was tought to brush everything under the rug and never speak of it again. He inspires me to face my problems head on and to not be ashamed of myself. Michael has a good soul. I am blessed to know him. 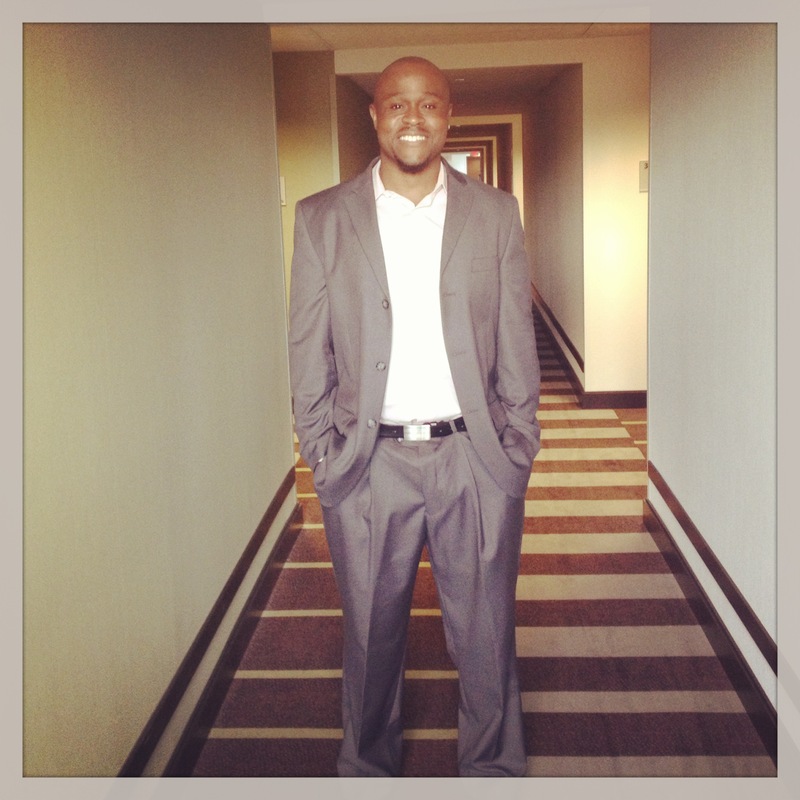 His writing has a way of making you feel like you’ve known him as a friend for a long time. Very personal. Like you’re having a conversation with him. 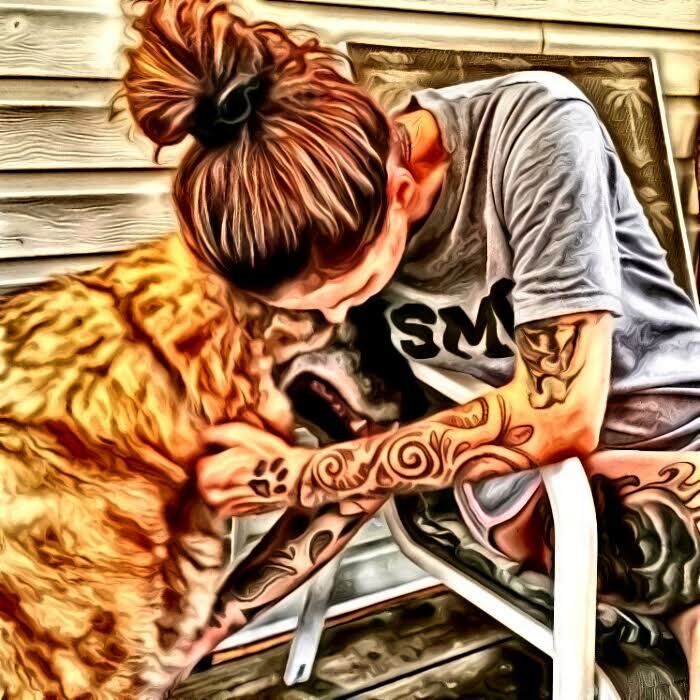 Recovery is a very intimate and sensitive subject that’s hard for most people to understand. Most people in recovery from any sort of addiction really need a strong support system from friend and family. The tales in this book illustrates that journey and I am extremely proud of my boy Mike D. for sharing his journey with others. You never know who this might help through tough times. Extremely proud of you Mike. One day at a time homie. Michael Dadourian’s writing is honest, motivational and an enjoyment to read. I look forward to his book. Michael Dadourian is one of the most honest, thoughtful and talented people I know. His writing is raw and real. I’m beyond excited to read this book. Everyone experiences some sort of addiction, hardship or struggle and I admire Michael’s strength to share his story and help others. Make sure to hashtag your book on Instagram with #intimaterecovery. Want to leave a comment, sharing your strength & hope? Feel free to sign the Intimate Recovery Guest Book. Stay tuned to see names and comments as they come in! Stay up to date on the latest news, book a tour date, or send the author a message using the form below. Your email will never be sold or spammed.